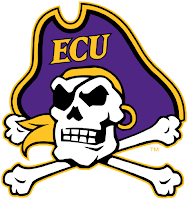 East Carolina will make its first-ever trip to Connecticut where it will battle the Huskies in an American Athletic Conference matchup at Pratt & Whitney Stadium at Rentschler Field on Friday beginning at 7 p.m. The Pirates will try to bounce back from a 24-14 home league setback suffered against No. 22 Temple last week, while at the same time, attempt to extend its AAC road win streak to two straight when they meet UConn. The Huskies, who opened the 2015 campaign with a 2-0 mark, will enter the contest having dropped five of their last six contests - including recent back-to-back divisional losses to USF and Cincinnati. 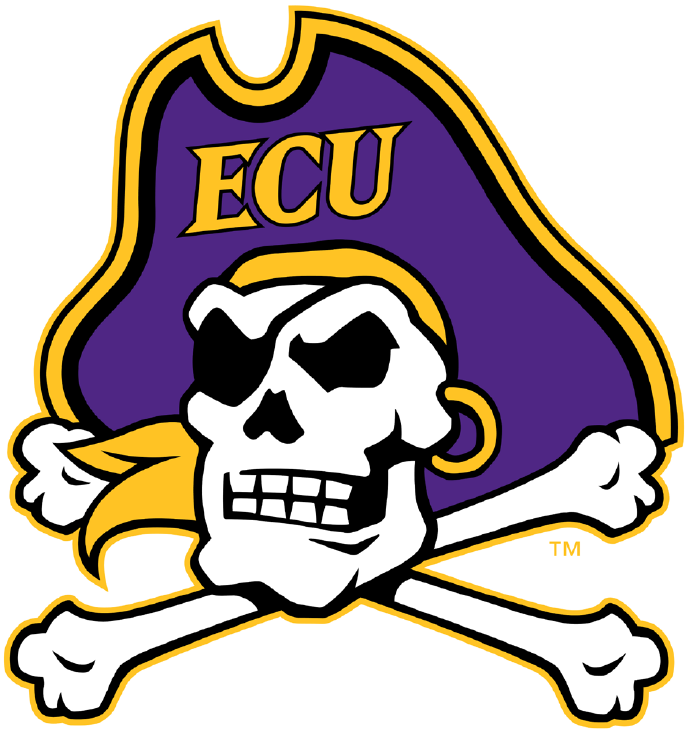 ECU, which is playing for the ninth consecutive week, are the owners of a 1-3 overall road record this season.